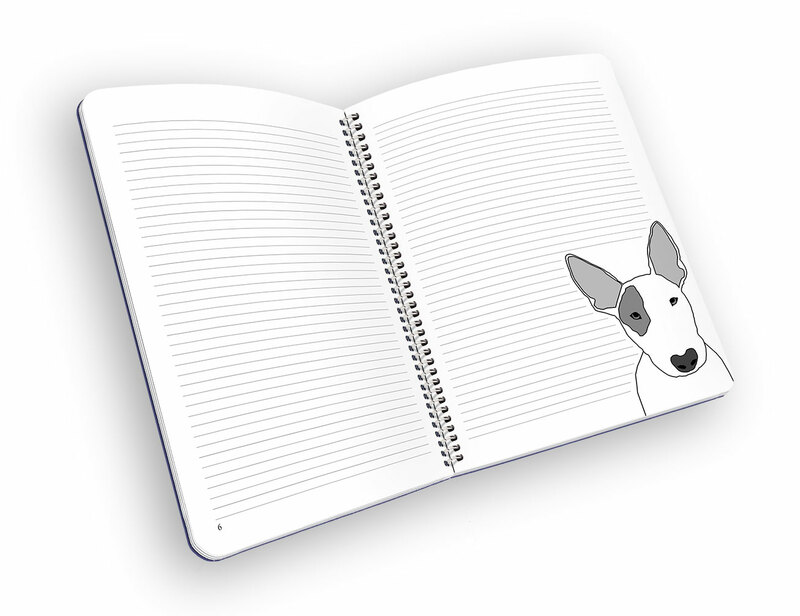 GREAT GIFT FOR DOG LOVERS – There are more dog people than cat people in the world, unite &amp; rejoice! 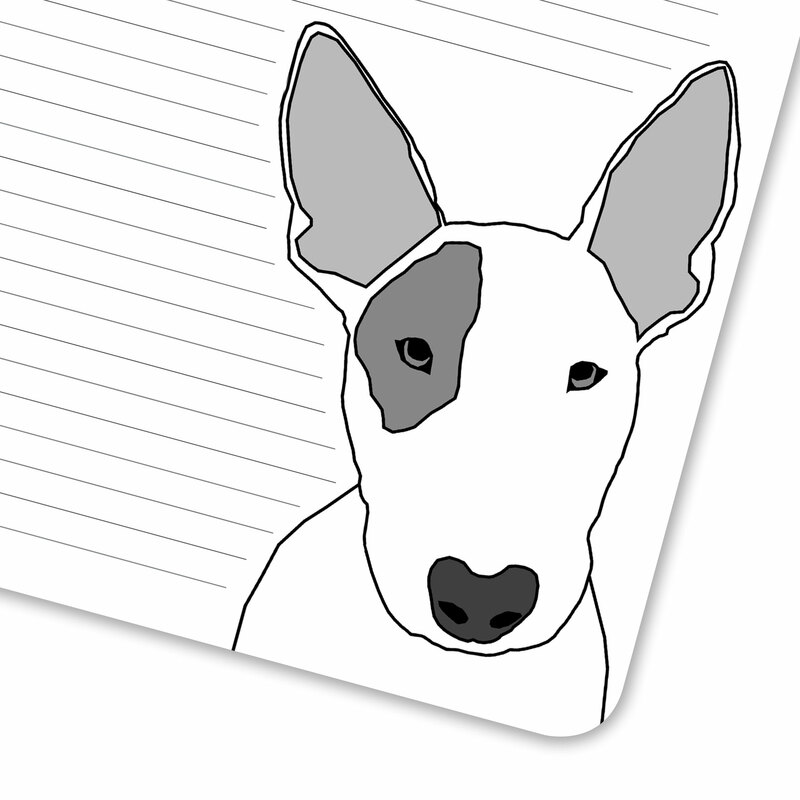 MISS YOUR DOG? 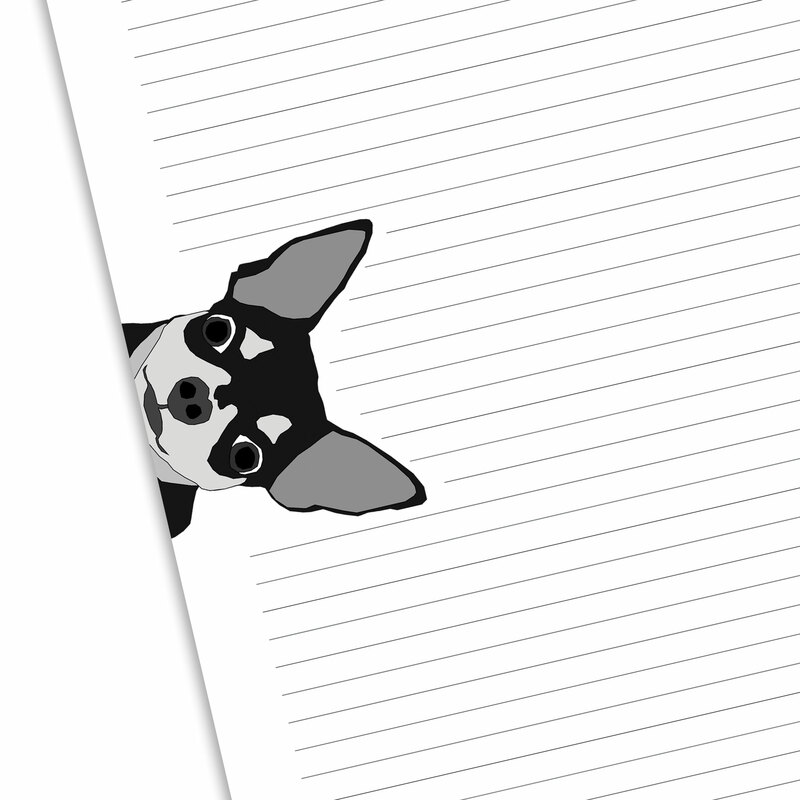 – Most dog lovers would bring their fur-baby with them, this is the next best thing! 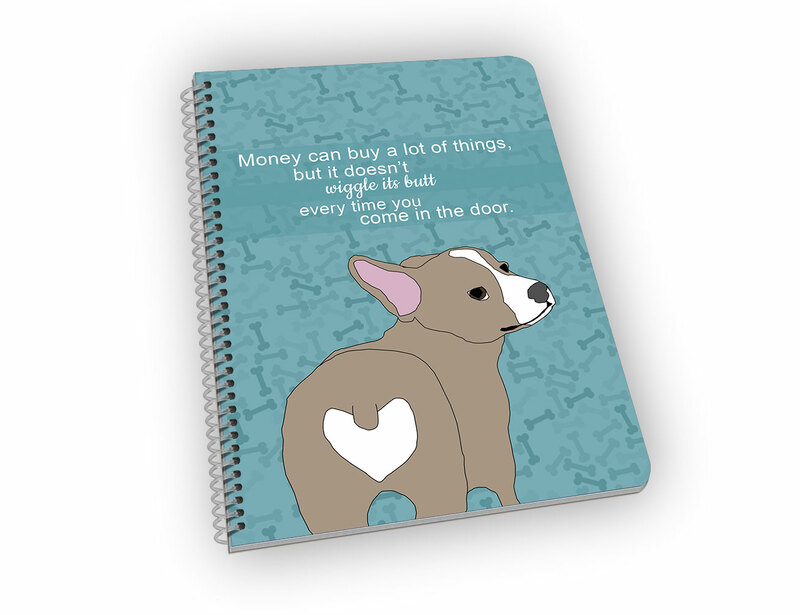 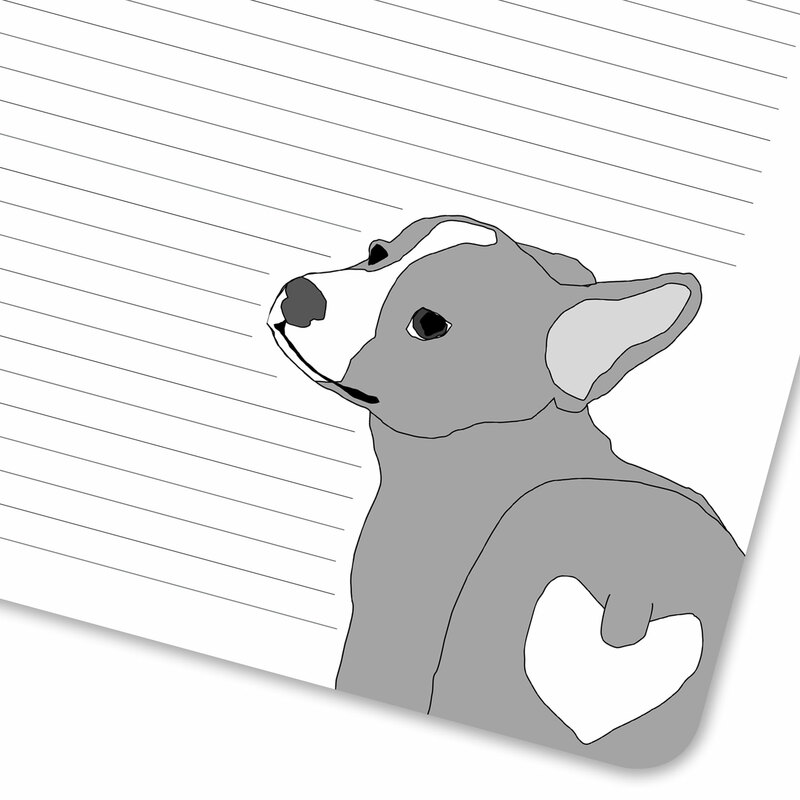 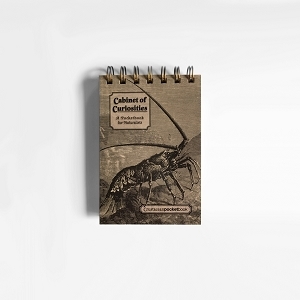 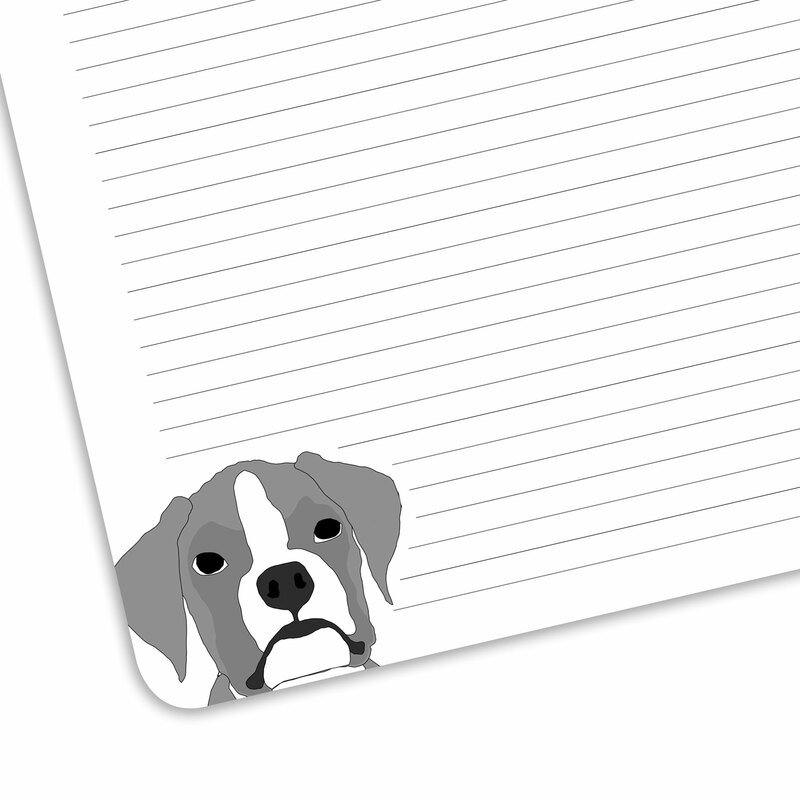 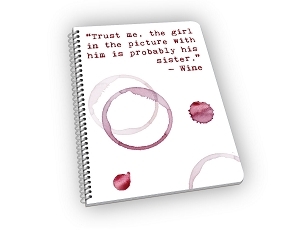 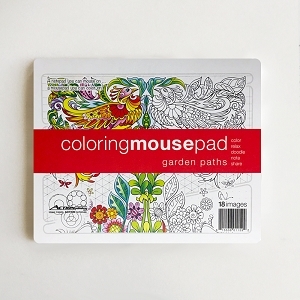 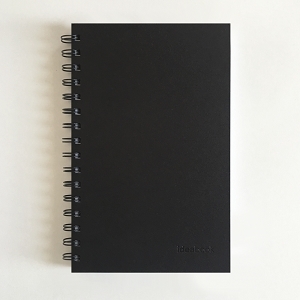 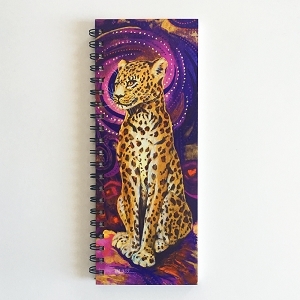 GREAT CONVERSATION STARTER –Dog lovers tend congregate, let this notebook help that process along. 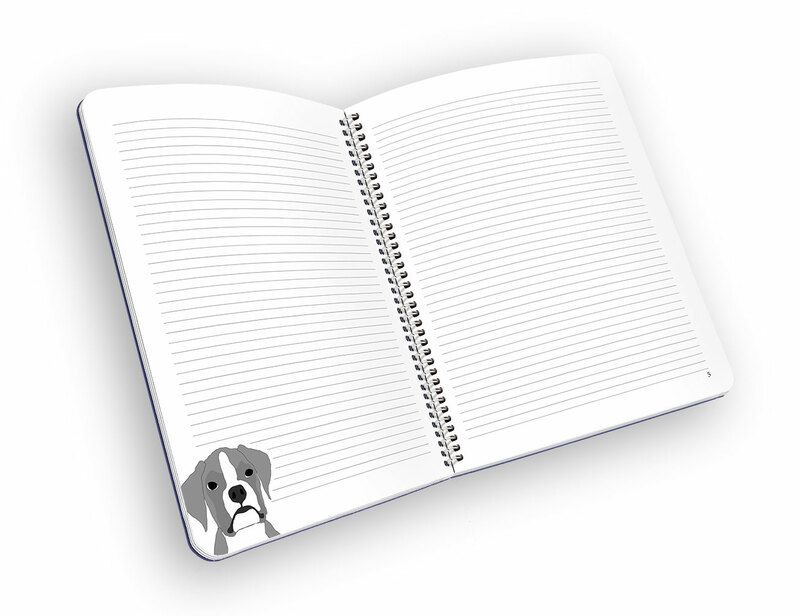 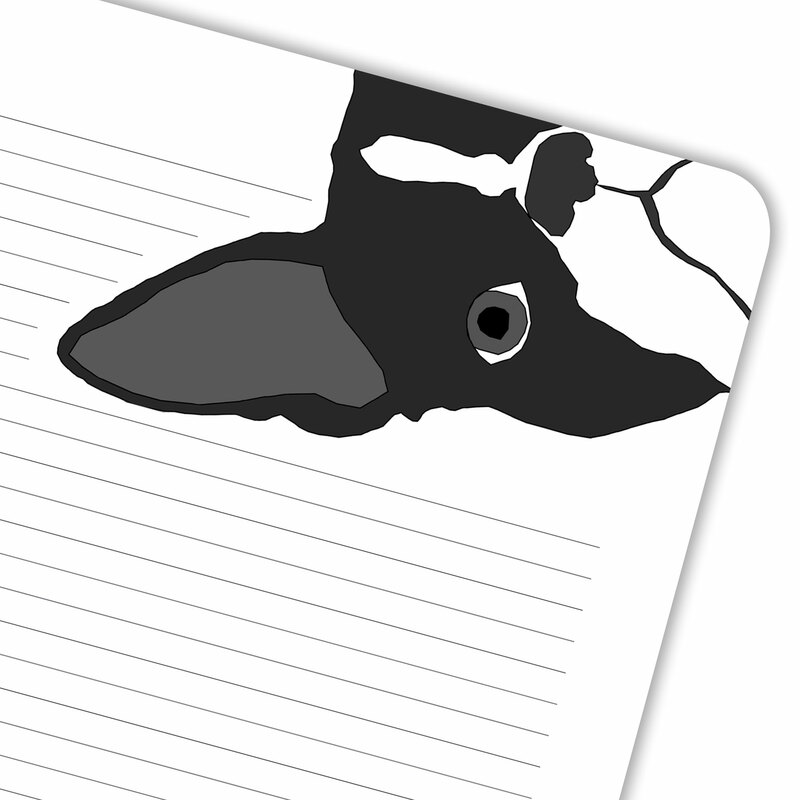 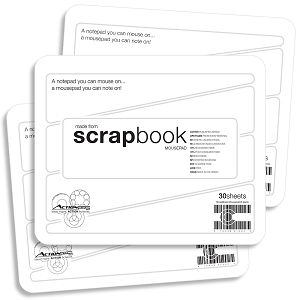 HIGH QUALITY DOG JOURNAL – Quality made w/laminated covers in case Fido tries to eat your homework. 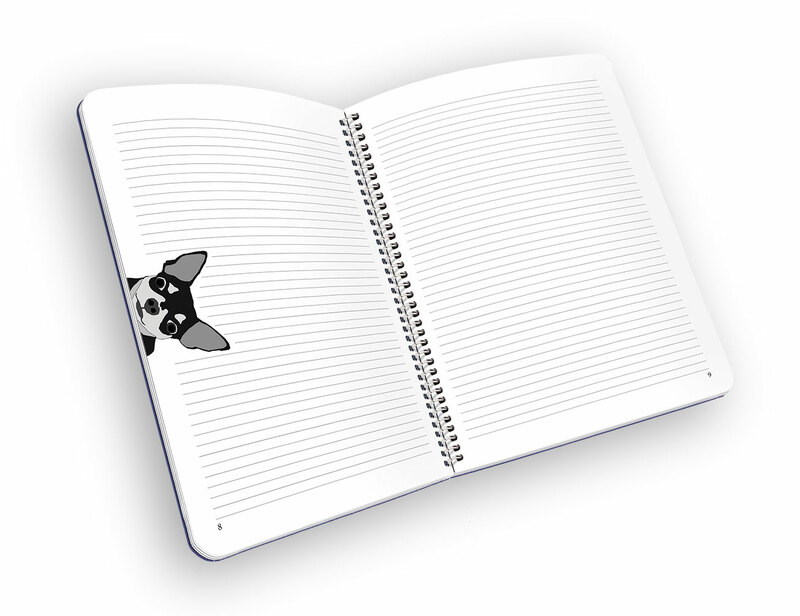 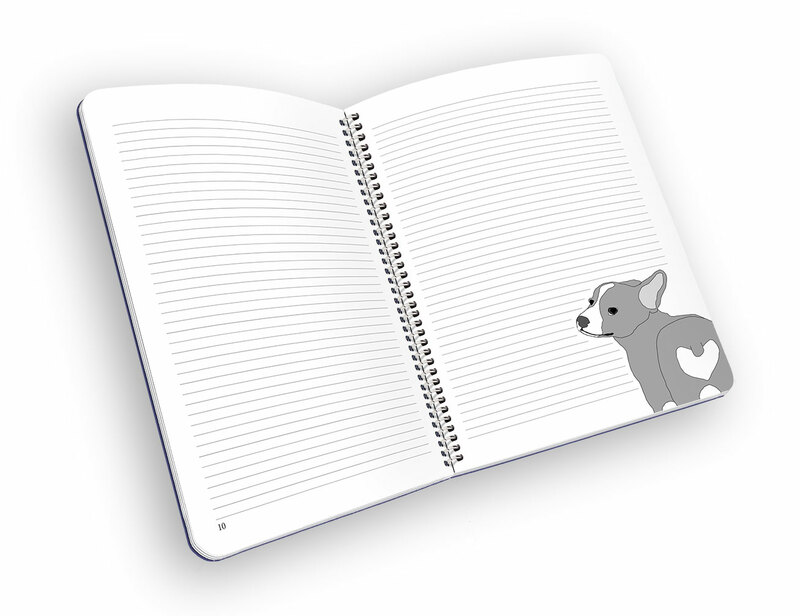 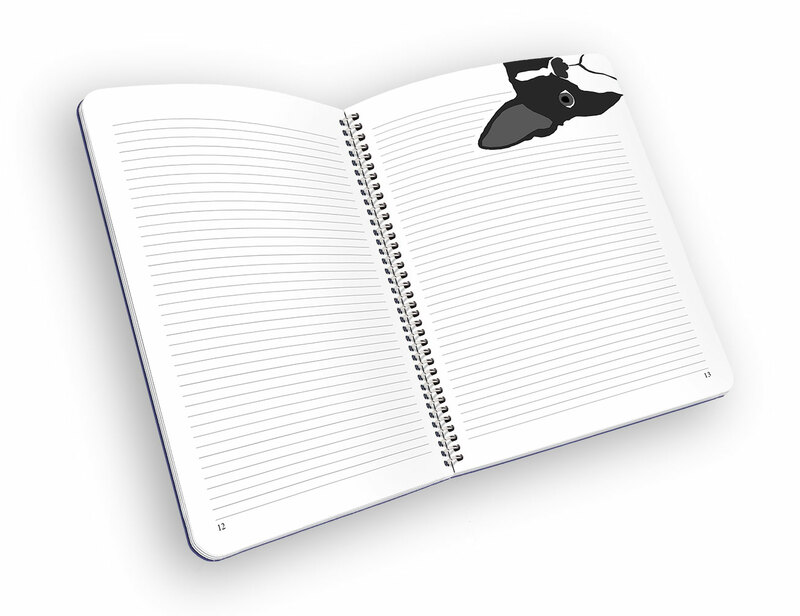 PERFECT JOURNAL FOR DOGGY SHOPPING LISTS - Keep that list handy, and never run out of treats!